When you take a photo, would you rather use the camera on a flip phone or a professional-grade camera? The answer to this is obvious, you would choose the professional camera because it takes a clearer and more appealing photo. The same is true of video cameras; there is a big difference between low-end and high-end cameras. 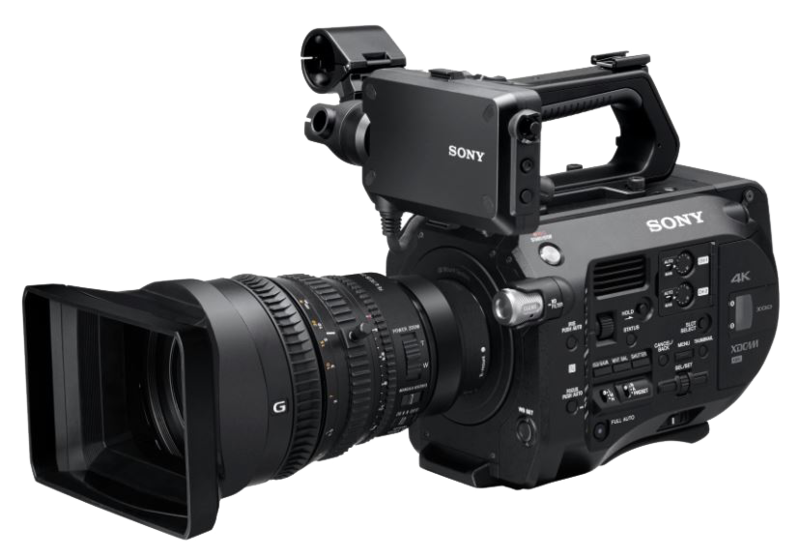 At Tight Line Advertising video production is a big part of what we do, so we invested in yet another new video camera, the Sony FS7 4K camera. If you’re wondering what 4K stands for, this refers to the horizontal resolution of 4,000 pixels. To give you an idea of our new 4K camera’s clarity, consider your TV’s resolution. Most standard flat screen TVs have a resolution of 720p or 1080p, and of course the higher the resolution the better the picture quality. If one were to compare the resolution of a 4K camera with the units used to measure the picture quality of a TV, a 4K camera would be 2160p. That’s an 100% increase in resolution! 14 stops dynamic range in S-Log3. We have been serving Brevard County and beyond for over 25 years. Our company has grown tremendously over these years, and we take pride in assisting other companies through our strategic marketing services. As a full-service advertising agency, we can take care of every type of marketing, from video production to website design, media buying, digital marketing and more. If you own a business in Melbourne, Palm Bay, Viera, or anywhere in Florida and would like to grow your company through marketing, call us today at (321) 725-4668 for a free consultation.